Rowardennan is a small picturesque village situated on the eastern shore of Loch Lomond, 10 miles north of Balloch. 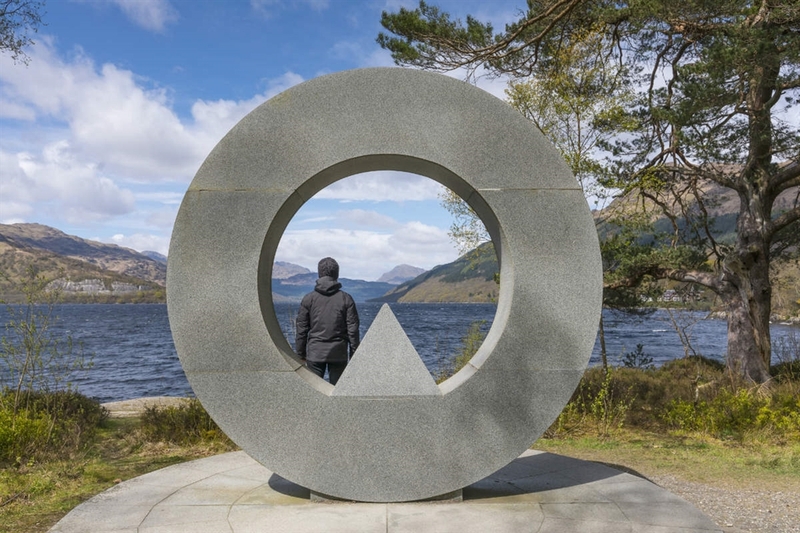 Rowardennan is an ideal base for those who enjoy walking as it is located close to the Queen Elizabeth Forest Park and the West Highland Way. 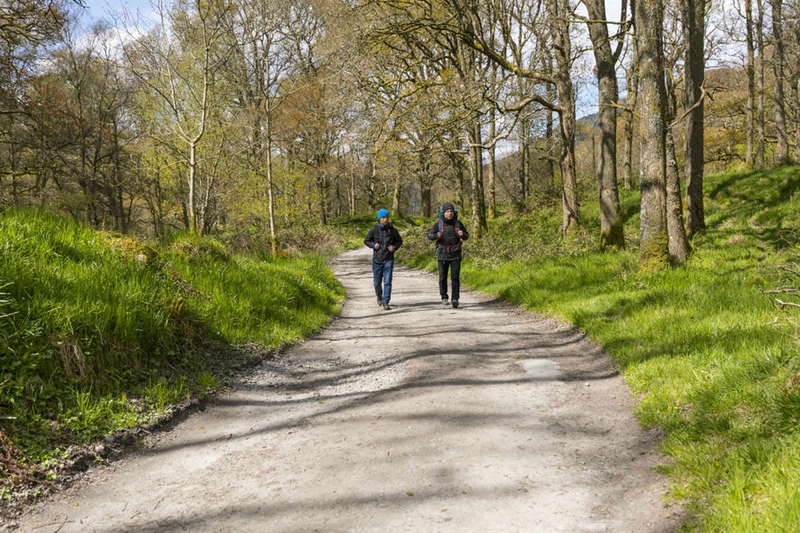 It is also the start point for the most popular route up Ben Lomond, one of the most popular mountains in Scotland. Other exciting activities in the area include windsurfing, canoeing, archery and orienteering. The village has a plentiful supply of accommodation including a hotel, hostel and a caravan and camping site. 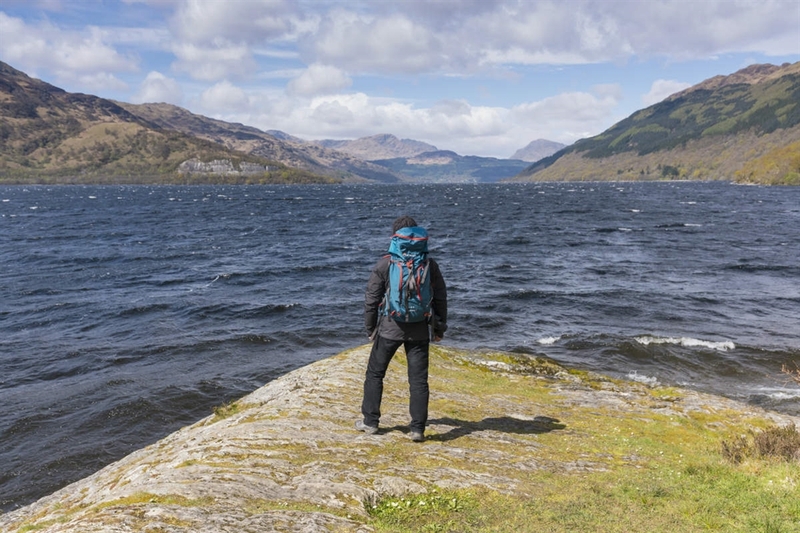 During the summer months, you can reach Rowardennan by ferry from Tarbet, Luss, or Inverbeg, on the opposite shore of the loch.